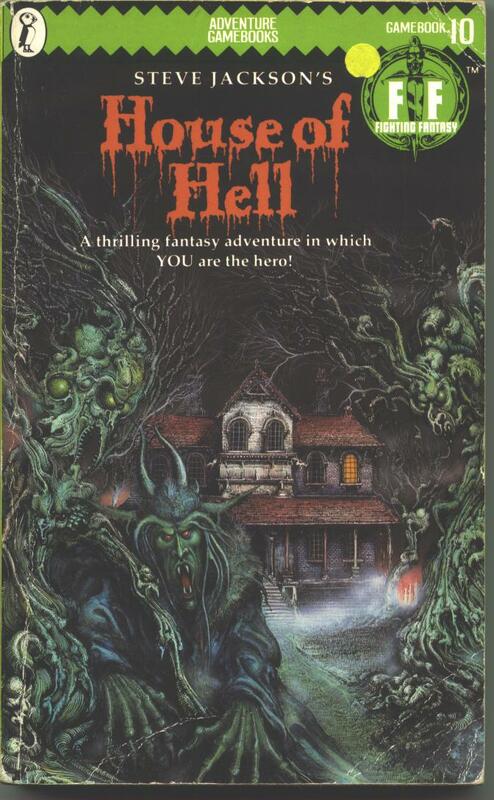 The first one I read was Fighting Fantasy 10 - House of Hell. I was 11 or 12 years old and my friend had found it in the school library and brought it over. At first I thought it was silly but I was soon hooked and buried in the book for the rest of the day. That night I had scary dreams, but that didn't put me off and my obsession grew from there. This is really tough to decide and has probably varied as the years have passed. 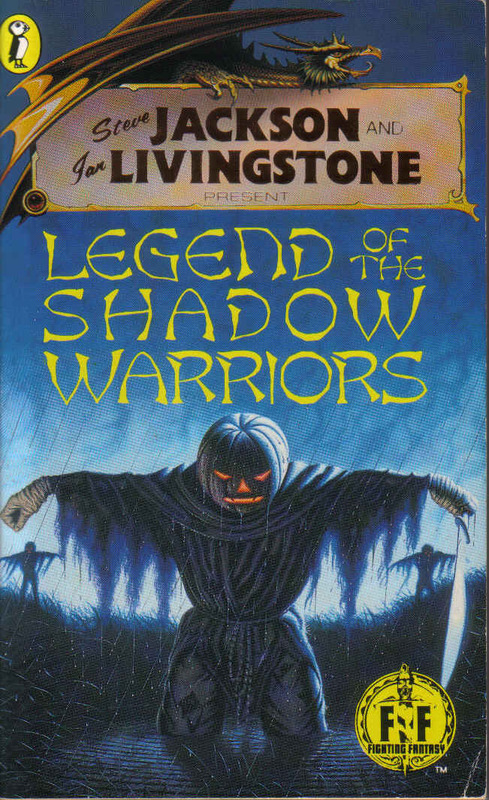 I haven't read most of them for quite a while but I remember enjoying Legend of the Shadow Warriors, Sword of the Samurai, Vault of the Vampire and Knights of Doom a lot. The one that left the most enduring impression, however, is probably Creature of Havoc. Despite being massively unfair and difficult, the book's storyline and clever design make it my favourite gamebook (for now). It depends largely on their background. For complete newcomers I'd point to something like the 'Choice Of' games which can be played online and have uncomplicated mechanics. For someone with a deeper gaming background I'd suggest trying some of the Gamebook Adventures published by Tin Man Games. 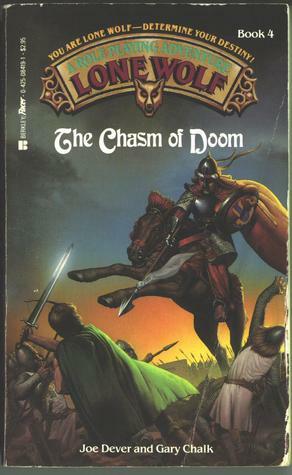 For those with a role-playing background I'd start them off with some Fighting Fantasy or Lone Wolf and move them on to Blood Sword if they want something a bit more tactical. A gamebook is a book which the reader interacts with by making decisions that affect how the story unfolds. The reader generally plays the role of a character in the story, often called a 'hero', who may have skills and abilities s/he is able to use - often through the rolling of dice. You 'win' the game simply by making it to the 'good ending' without your character meeting an undesirable or unpleasant fate. Gamebooks scratch both itches at once. They allow you to immerse yourself in a story without the time commitment of a normal book, and they provide an interactive game which stretches your imagination, and you can play anywhere. They're also a great way to get kids more interested in reading. Some kids find it difficult to focus on a normal book for long periods, but turning it into a game makes all the difference. Generally I imagine my character is living in the moment, and constantly on the alert. Thinking too much about the magnitude of the quest ahead would be too much to take in! It's mostly drawn from a lifetime of reading gamebooks and fantasy novels, playing RPGs and watching films. I'm a big fan of the TV Tropes website which is a fantastic catalogue of plot devices and conventions which are used in all forms of storytelling, and as such I recognise a lot of these 'tropes' as I play through the gamebooks. Be thorough - there's nothing worse than arriving at the end of the adventure without a vital item, and no idea where you could have found it. Don't cheat at first - it lessens the longevity of the book. If, after a while, you realise that a certain level of stats is required to win, come up with a way to fudge your initial dice rolls without making it trivial. If a mechanic is downright unfair and spoiling the fun, ignore it! There isn't normally a reason to cheat beyond that - learn from bad choices and narrow down the options on each playthrough. The blog is my first real 'project' and will probably keep me going for some time. One day I'd like to try my hand at writing gamebooks, but that's a while off! 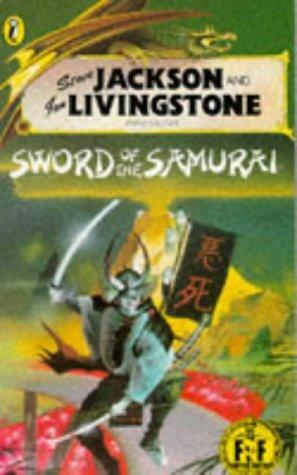 It seems gamebooks are having a bit of a revival lately. Hopefully this will go beyond 'a bit of nostalgia' and lead to a new generation of gamebooks, with a new generation of readers. I don't know if many publishers will take the plunge with paper-based gamebooks again, but with the advent of devices like the Kindle and the iPad, there could be a huge market for gamebooks in the form of ebooks and apps. I also think there is huge untapped potential for using gamebooks in education. Take a look at Torallion's blog, Gamebook Geek here.